October 9, 2018 Inspirational Leader2 Comments on Lessons from memories? We all have made memories at some point in our life. and sometimes we just remember them in our brain. But what happens if you lose those memories? How will you ever remember them? Can you rely on what others say happened? Can you trust their word and know that the memory is not altered in some way? Memories are great ways to remember the past. I honestly don’t have much of a memory about what has happened in the past. Maybe I was just busy or didn’t think to remember it. There is a time that is about a week before the accident and several months after that I have absolutely no memory of what has happened. This can be both a blessing and a curse. I was unable to sleep last night and I decided to purge my closet. I took down about half of my clothes that I hadn’t worn in a couple years or were worn/torn. I got started with the boxes but by now it is 1 am and my legs just collapse on me. Sitting there I found a box of childhood memories; my dads old shirt, some cheerleading trophies, and some precious beanie babies. But I also found the journal that I kept when I went on my first wider opportunity for Girl Scouts, canoeing the Boundary waters in Canada. Skimming through it there were a bunch of memories. There were some lyrics to songs that we sang and a full doodles. LOL There was also the page with the heart. I was a teenager and that is all I am going to say! 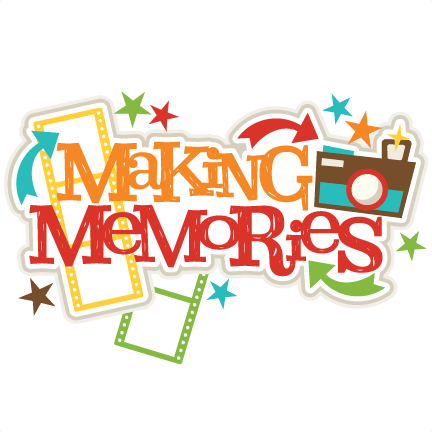 How are you making your memories last?